One benefit of being ahead of your time is that you can paint your own rules, discover your own voice, set a standard. A drawback is that you may have to push forward on your own before you gain support for what you are pursuing. The key is to keep moving. Futura 2000 FULL FRAME By Magda Danysz. 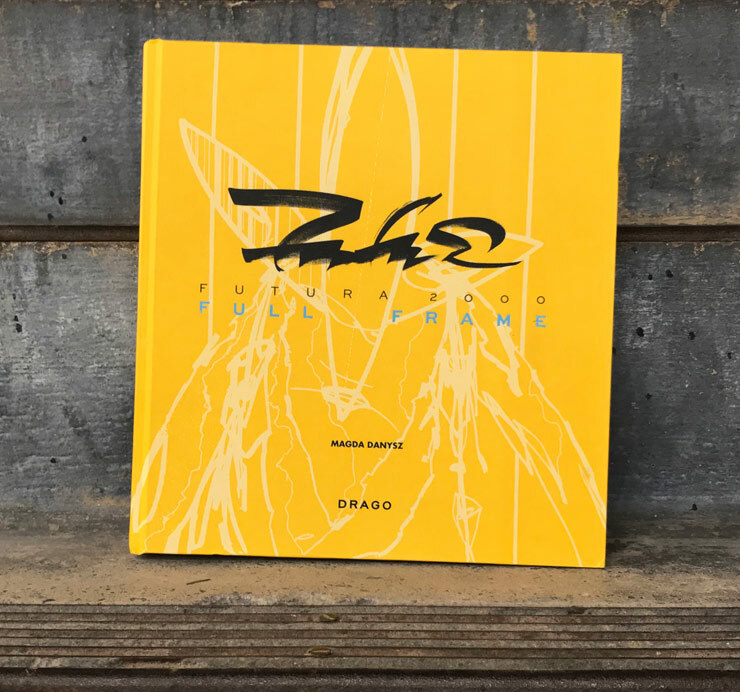 Drago Publisher. Rome, Italy. 2018. 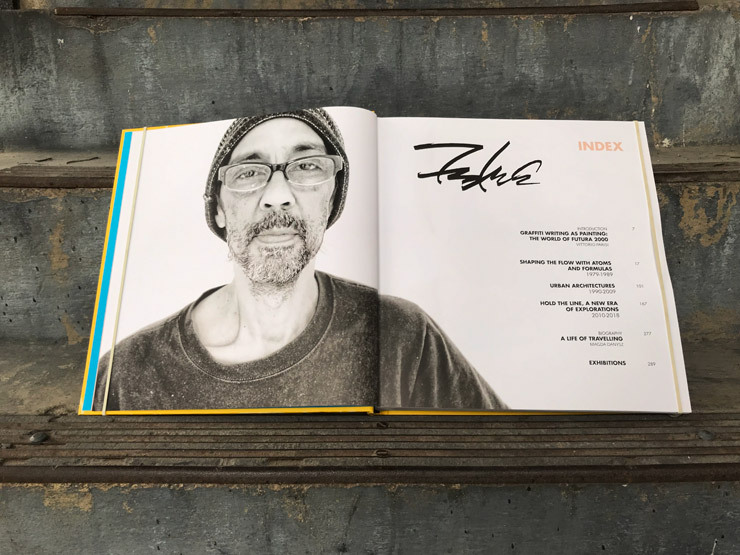 As Futura pulls fully into the frame of contemporary artist, its important for upcoming artists to remember that he had a long route – including being a bike messenger on Manhattan’s untamed streets to provide for his family – while he was waiting until the rest of the street and art world caught up with him. 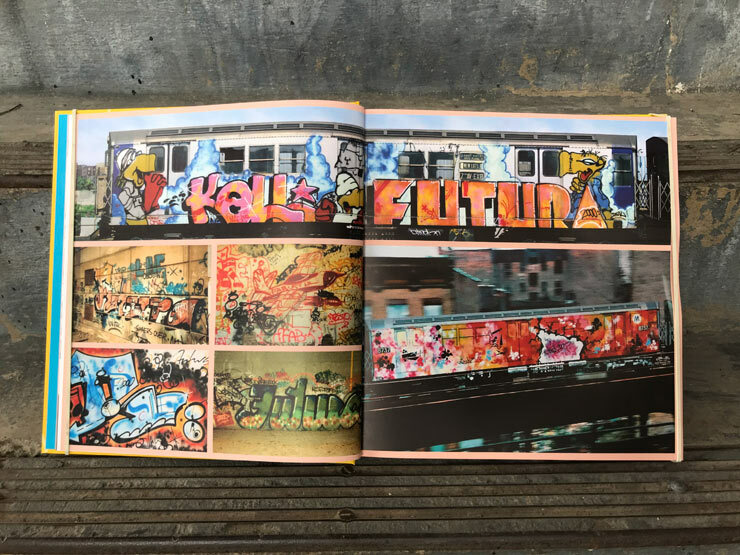 Now that Street Art has confirmed that his abstract explorations on subway trains were an early sign of what was coming, brands and gallerists and collectors often call. “Full Frame” helps appreciate the body of work he developed during that time. 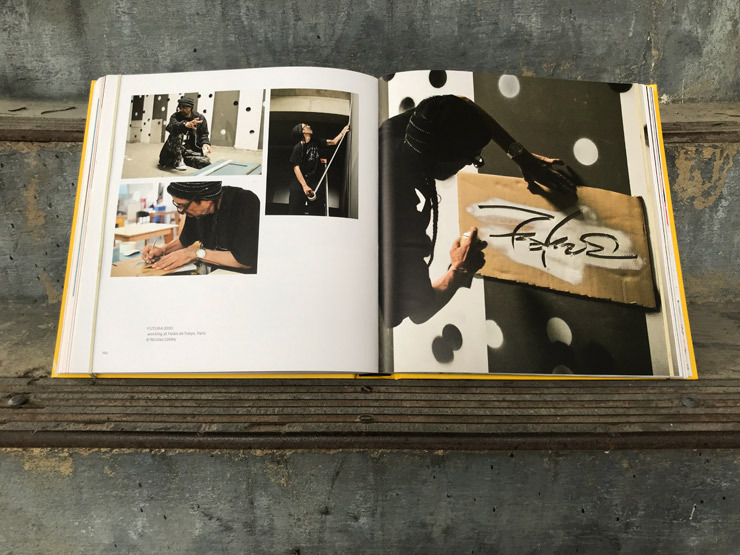 Self named Futura 2000 when that sounded futuristic, Lenny Gurr has done more painting on canvas than he realized since the early 80s and his style has continued to evolve and clarify. 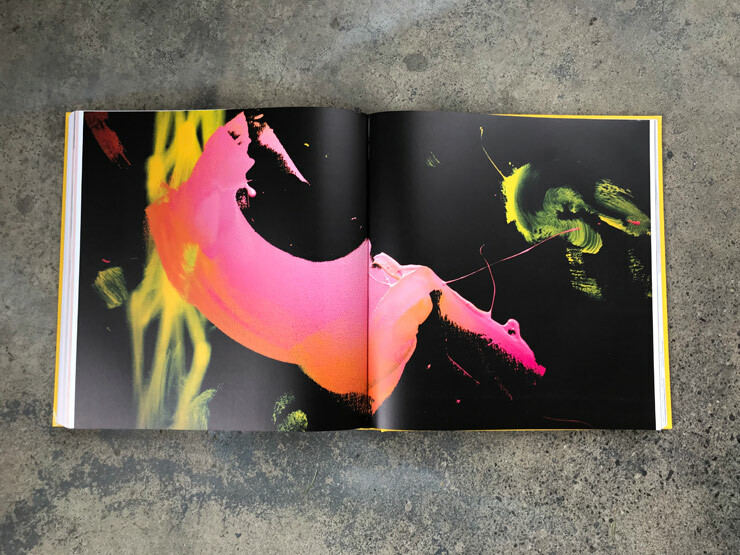 “Just for people to finally get a look at my work – I feel like a lot of what is being revealed hasn’t really been seen,” he tells us as he describes the nearly 300 page yellow tome “Full Frame,” published by Drago and organized by Magda Danysz. 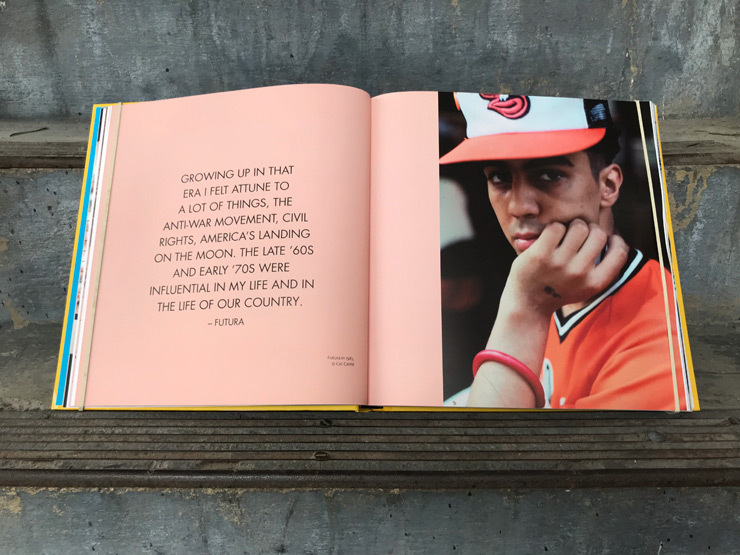 Among the richly illustrated pages, Danysz presents important benchmarks in Futura’s steadily growing career and personal life that bring the evolution closer to the reader. 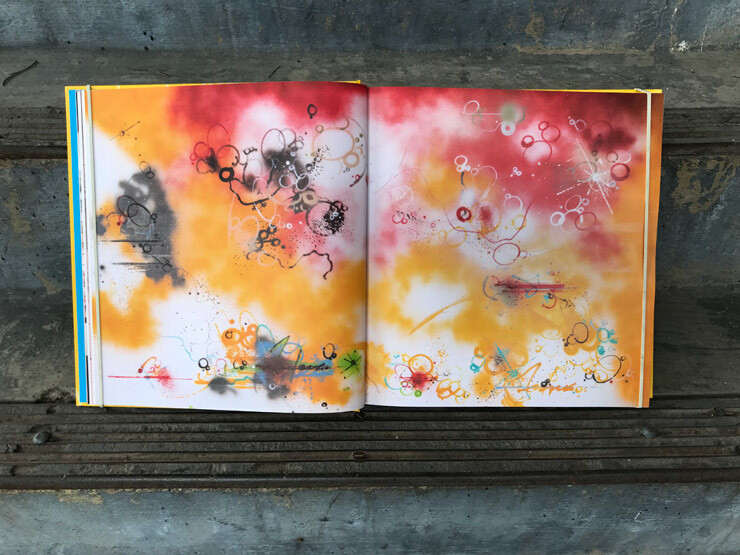 In terms of the visual language in these sketches, diagrams and canvasses, there are a wealth of orbs and symbols and sprays and washes and stellar interstellar journeys that you have never seen before. 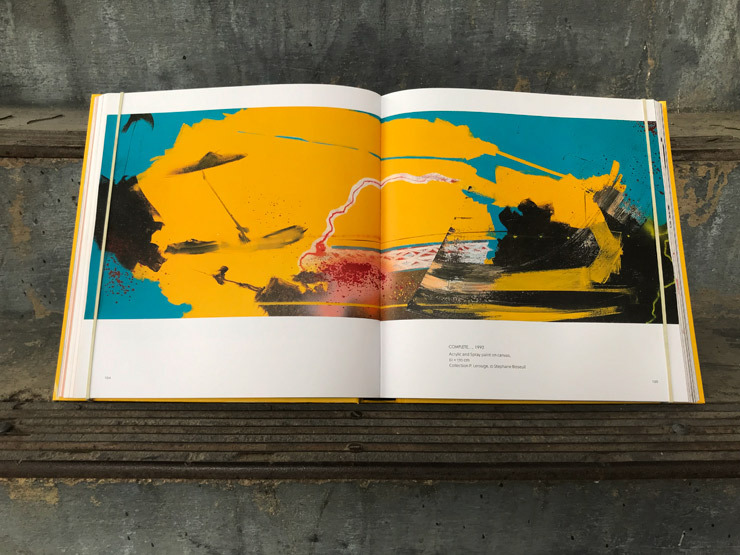 Evolution appears to be natural for Futura, his pores and nerve endings collecting signals, firing synapses, pushing deep into imaginary worlds. 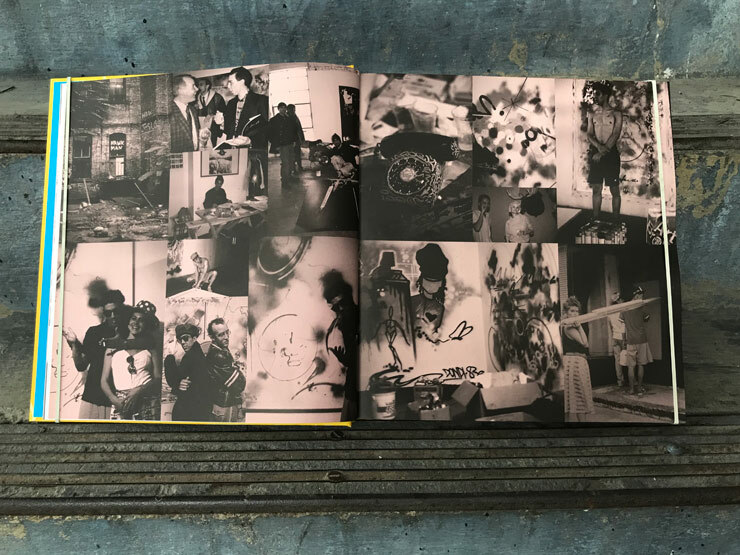 Influences run from expressionists, abstractionists, modernists, punks, the race to the moon and the moonage daydreams of city hippies everywhere. His recurring circle motifs are as much about his internal mind and world as they are about the cosmos. A sense of balance in the chaos is always present, the palette choices impeccably on point, sharply sweet and frequently daring. Is this fantasy or diary? If Futura hasn’t flown to most of these places, it’s not because he hasn’t tried. But we’re treating these pages and frames of eye-popping other-worlds as evidence that he has. 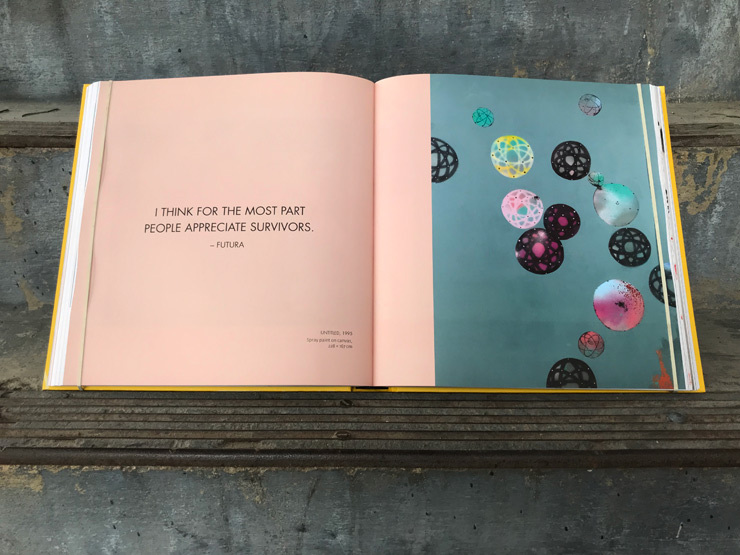 “I think for the most part people appreciate survivors,” he is quoted in the book. Few survivors could be so freely percolating with ideas and graceful in their delivery. 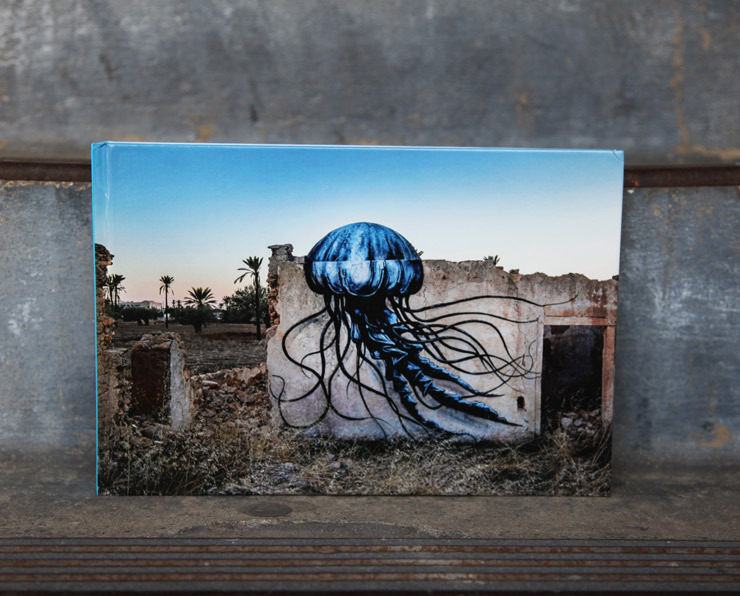 Josh MacPhee review of "Street Art San Francisco: Mission Muralismo"